Great Sag Harbor Village summer home! Equipped with 3 beds, 2 baths, 2,100 sq.ft. open eat in kitchen and formal dining room makes this a comfortable home for any. 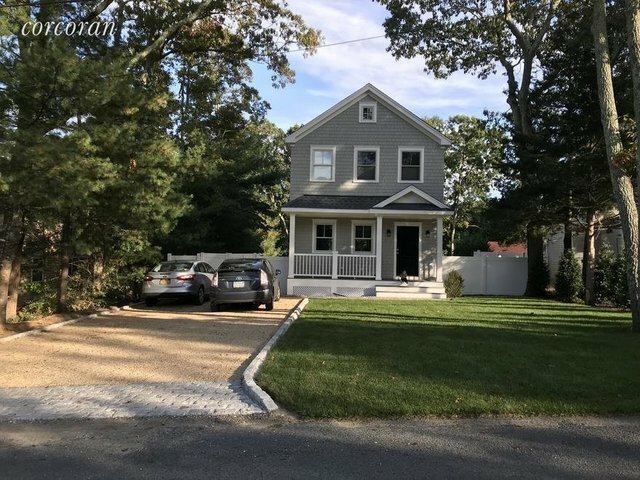 Fenced in yard, great front porch and minutes to the hottest village in the Hamptons, Sag Harbor. Close to Havens Beach and Sag Harbor Golf Club. Not to be missed!